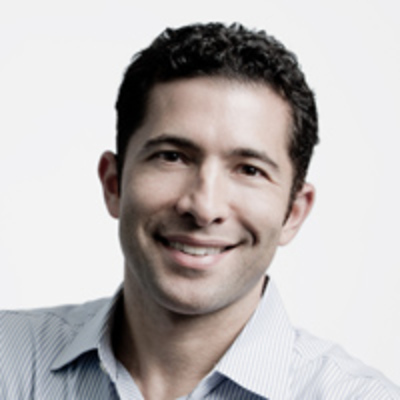 Micah Rosenbloom co-founded Brontes Technologies, Inc. (funded by Flybridge, CRV and Bain) in 2003 and served as General Manager of the business until 2010. As co-founder, Micah helped build the company from an academic project between MIT and Harvard, to its sale in October of 2006 to 3M Corporation for $95M. Micah helped launch Brontes’ product, a hand-held video 3D scanner for taking dental impressions, throughout the US, Canada and Western Europe. Prior to Brontes Technologies, Inc., Micah co-founded SimplyDone Business Solutions/Handshake.com, an enterprise software and online scheduling technology company targeting medium and large franchise businesses. As President of SimplyDone, he raised over $20,000,000 in financing from venture and strategic investors, including SBC Communications, and acquired a complementary software firm. Micah has also worked worked for Baxter Healthcare and immediately after college worked for one of Hollywood’s premier talent agencies, Endeavor (subject of the hit TV show, Entourage). Micah received his B.S. degree from Cornell University and his MBA from Harvard Business School. Micah is also on the Board of Advisors for Cornell’s Entrepreneurship Program (E@C), the Cornell Entrepreneurship Lab, and is a Founder Advisor to the Founder Collective, a Boston/NYC based seed stage venture fund. He also actively advises a number of start-ups in Boston and NYC.